Considering a four-legged addition to your home? 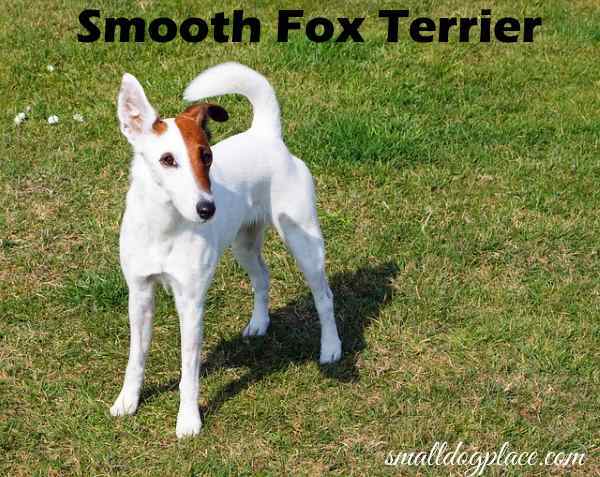 Perhaps a Smooth Fox Terrier might be on your shortlist? You’re not alone, terriers, in general, have been an incredibly successful group of dogs that make great pets but also have a long history of helping people do a variety of jobs that well, people aren’t very good at doing, but dogs are! 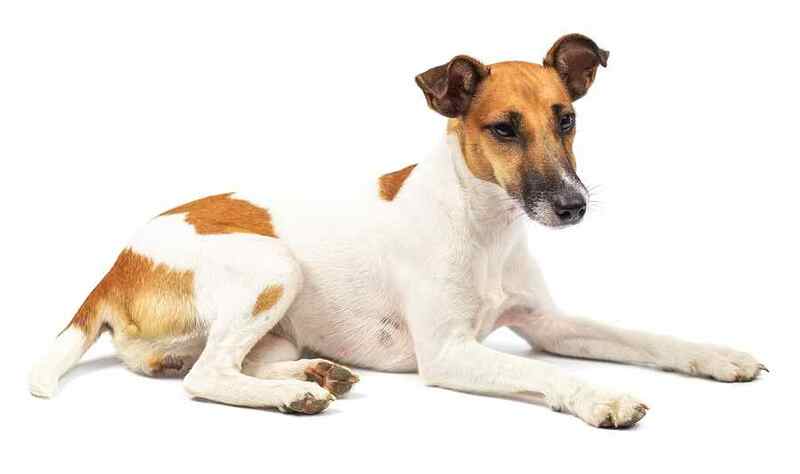 In this article, we’ll look at whether the Smooth Fox Terrier is the best choice for you. The human-dog bond is very strong, but the most successful dog friendships start when people understand the breed, what’s great about them, and which traits might not be so positive. Colors: White should be the main color with black, tan, or black and tan markings. The head is usually white. Called Fox Terriers, or Foxys for short, two different types differ only by the type of hair coat, the Smooth Fox Terrier and the Wire Fox Terrier. The wire Foxy is a happy, cute canine that requires a bit more grooming. The Smooth Fox Terrier is sleek and stylish. Both are active, outgoing and very curious about the typical terrier traits of high energy, intelligence, and independence. The Smooth Fox Terrier is not nearly as common today as it was in its heyday, but can be seen in the show ring and in hunting circles. It’s worth noting that many of the terrier breeds we know today have distant relatives with the fox terrier. Originating in England in the 1800s, these dogs were used to “bolt” foxes from their dens or hiding places and drive them to the hunters and the other foxhounds. They did excellent work but were also prized for their color because it was easy for hunters to distinguish them from the foxes being hunted. If you are looking for a charming, smart but mischievous pup that will keep you on your toes, this one might be perfect for you. There is never a dull moment living with a foxy, but beware, they may always be one step ahead of you and will learn very early on how easy it is to outwit you. These bold and hardy dogs are very energetic and playful. They are bit larger than some of the breeds found on this site, but at 15 to 20 pounds they are still small and portable but strong enough to take on even the most rambunctious child. They are very playful and enjoy do well with children. Their intense loyalty makes them a great choice for a family pet, but they do best as an “only dog.” Their love of people is met equally with their disdain for other dogs. Fights can break out quickly even with larger dogs, and smaller ones may not fare well. 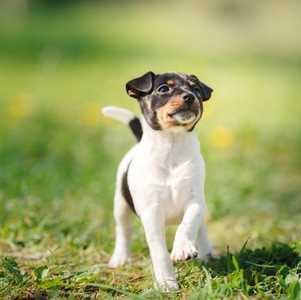 Small pocket pets are likely to seem like prey to the fox terrier so may not survive long living with a terrier. These dogs can learn to live peacefully with other dogs and cats if raised together and socialized properly. As with any small dog, supervise and teach children how to be respectful. They will need lessons in how to approach, touch, hold, and interact appropriately if this is their first experience with a dog. Young children should never be left alone with a dog. Foxys love to explore whether they are inside or out. They have more than their fair share of self-confidence, and their curiosity often gets them into trouble. When outside, they will need to be on a leash or secured within the confines of a strong fence. Even a fence is no guarantee that they might not decide to dig their way out to freedom. A well-maintained fence is important if you want to give your dog the freedom to run, but don’t expect an underground electrical fence to keep your dog safe. 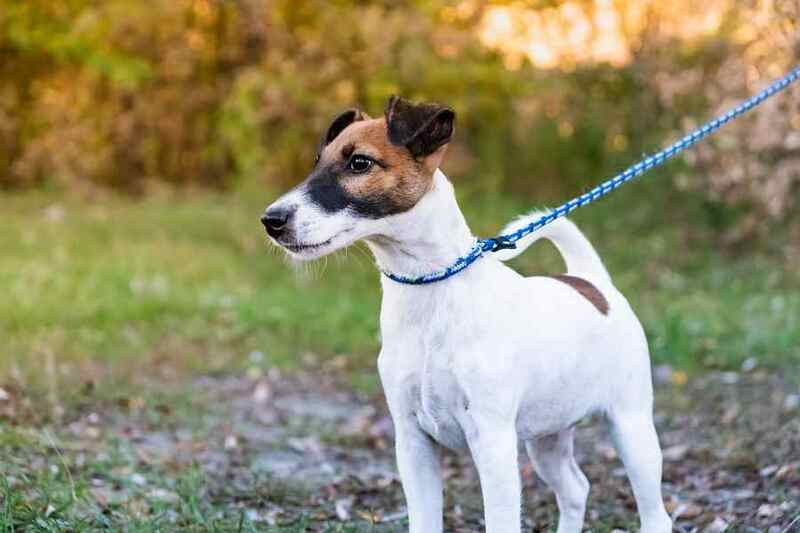 If you do have a fenced in area, make it a habit of walking the perimeter to look for places where your little terrier might be planning his escape. Their keen minds are always on the lookout for some fun or interesting thing to do. Their innate intelligence makes them an ideal candidate for canine sports such as agility, obedience and earth trials. 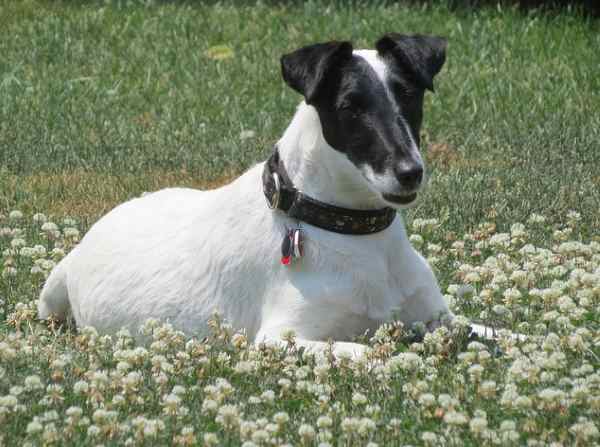 Owners who enjoy training will find the smooth fox terrier a good choice. They are smart enough to pick up basic commands easily and can learn tricks quickly. But like most terriers, they can be determined and stubborn. 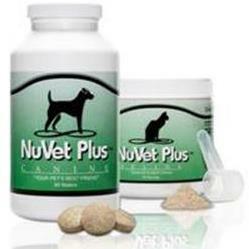 They will require consistent positive training methods and an owner that is firm, but never punitive. Even though they can pick up tricks and commands easily, potty training can be difficult. Like many other small breed dogs, Foxys don’t take to housetraining easily. Many owners find that a crate helps the process along. 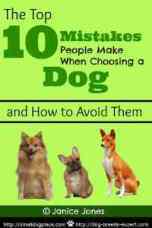 Any dog that is as smart as they are with plenty of energy to burn can get into trouble quickly if not given adequate stimulation, both physical and mental. Not only do they need a job to do, but they also need adequate daily exercise, either in the form of long walks, or rigorous playtime in an enclosed area. A good 30 to 45-minute walk per day is recommended. 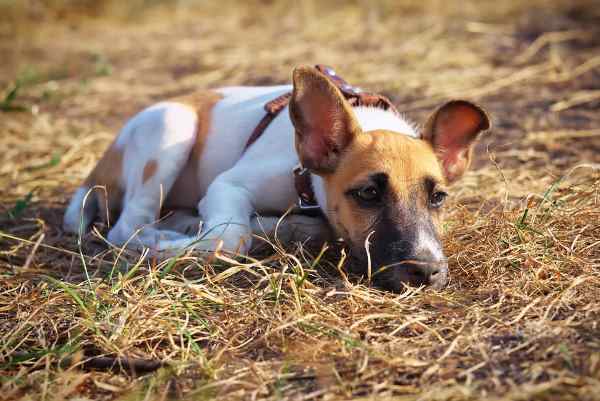 You’ll find that Smooth Fox Terriers can display all the negative terrier behaviors of digging, chasing, chewing and barking if left to their own devices. They make great watchdogs but due to their small size do not do well as a guard dog. They will alert you to anything or anyone that is coming close to their territory. Excessive barking can be a problem especially if they are left alone for long periods of time. For those who find high pitched barking to be a problem, this may not be the breed for you. The ideal owner is energetic and active with enough stamina to keep up with this breed. Couch Potatoes? Don’t even bother to apply. They do well with singles, couples, and families with children. They can live in apartments if there is plenty of time for exercise and playtime and an owner is home with them most of the day. Fox hunting became a popular sport and activity in the 1800s and hunters realized they would need a dog that could enter the foxes’ dens and drive them out of their hiding. 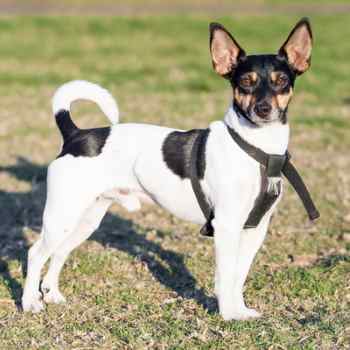 Hunters/breeders never kept many records back then, but it is believed that the Smooth Fox Terrier was developed using a variety of other breeds including the black and tan terrier, Bull Terrier, Greyhound, and Beagle. Early paintings of the first fox terriers show a dog that is relatively like the one's today. One of the most well-known smooth fox terriers who contributed to the breed’s development includes Old Jock, born in 1859 at Grove Kennel in England. The late 1800s, the dogs were breeding true to type. At first, both the smooth and wires were one breed with two varieties such as the Dachshund’s wire, smooth and long coat is in the U.S. today. The main difference was the coat. Even as similar as they were, there were likely differences in where the wires originated. Wires, it is thought developed from rough coated black and tan terriers from Wales, Derbyshire, and Durham. In those days, interbreeding wires with smooths gave the wires whiter hair, a cleaner cut head, and a more classical outline. White hair was important because, without this light coloration, it was difficult to distinguish the fox from the dog during the hunt. Today, they are separate breeds and interbreeding does not continue. The Fox Terrier Club in England was established in 1876, and the breed standard was written. About the same time, in 1870, Smooth Fox Terriers were imported to the U.S., and wire fox terriers were imported a few years later. In 1885, the American Fox Terrier Club was established making it the first parent club of the American Kennel Club. They adopted the English breed standard that stayed in effect until the standards for the two breeds became effective in 1985. Fox Terriers are a healthy breed with a lifespan of 10 to 15 years, but like all dogs may be prone to some genetic health conditions. Just because a disease is listed below does not mean that your dog would inherit it. The best way to assure that you are getting a healthy puppy is to purchase from a reputable breeder that cares about the health of their dogs. Good breeders will do genetic testing and health screens on their adult breeding stock before producing a litter. Lens Luxation occurs when the lens of the eye moves as a result of weakening of the ligaments holding it in pace. Smooth Fox Terriers have smooth, dense coats that shed very little. There is an undercoat, but it is difficult to see because the hair is so dense. Smooth Fox Terriers do not require much in the way of grooming. A brushing occasionally with a firm bristle brush will remove any stray dead hairs and keep the coat looking smooth and sleek. A bath may only be needed if they decide to roll in mud or something even more malodorous. Their nails will need regular trims and teeth brushed. In the 1920s RCA used a picture of a Smooth Fox Terrier named Nipper as their logo. 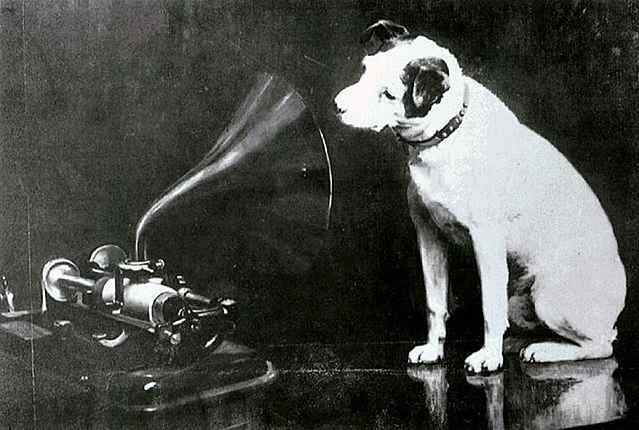 The iconic picture depicts Nipper with his head cocked listening to a record machine typical of those of that decade.